If you don't want to lose subscribers with wrong email addresses, you can call them (if you have their phone number) to ask if they want to receive emails from you. If they do, ask for their correct email address. 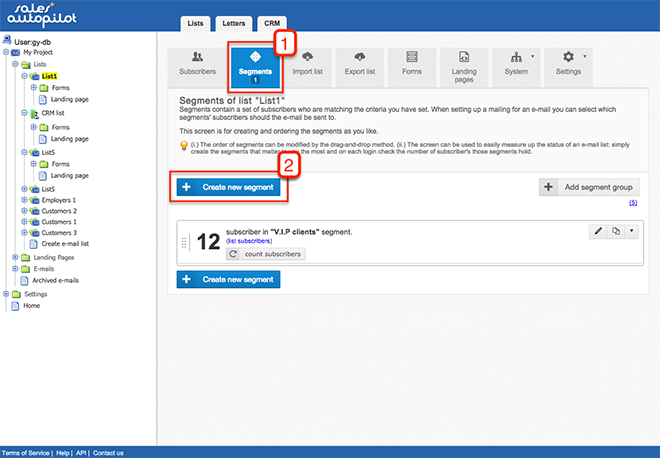 Create a segment where email address is not empty and set Further filter options dropdown to Inactive due wrong e-mail address. Go through subscribers in the segment and call them. You can create a segment for unconfirmed double opt-in subscribers as well. From time to time check subscribers in this segment and call them. If you can't call each person whose e-mail address is wrong, you can delete them by one click. 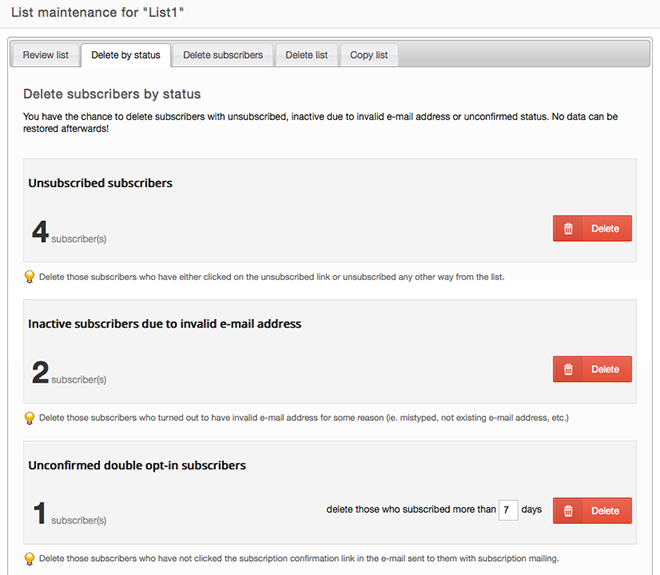 Click the "List maintenance" tab of the list. Then select "Delete by status" tab. Click the "Delete" button next to the given status in order to delete all subscribers with that status. By default you can delete unconfirmed double opt-in subscribers who subscribed 7 days before. But you can change the number of days as it best fits your list.